CommanderVideo is moving with more flavor! CommanderVideo runs again. The rhythmic-runner/platformer Runner3 got some positive marks from the Shacknews crew and is getting some quality upgrades on PC, Nintendo Switch, and the upcoming PS4 version. In the Runner3 dev blog, the Choice Provisions team revealed that all versions of the game are getting a few "radical" changes centered on difficulty. 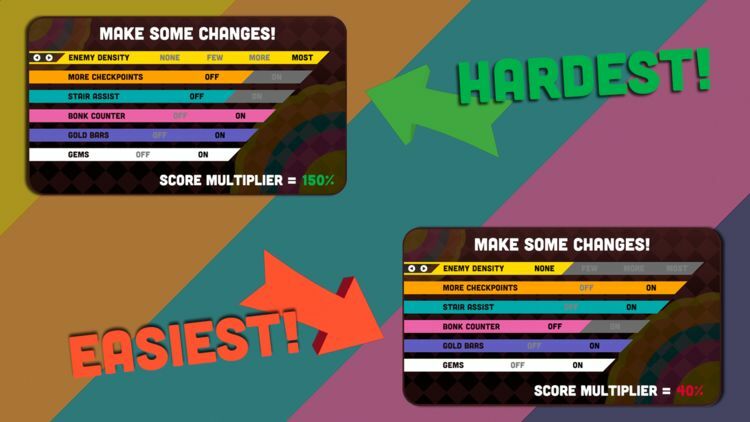 "People found Runner3 to be too difficult," the post reads, so this update includes extensive difficulty options and new default difficulty settings. You can find the highlights for this new update below and read the rest on the official Runner3 blog post. 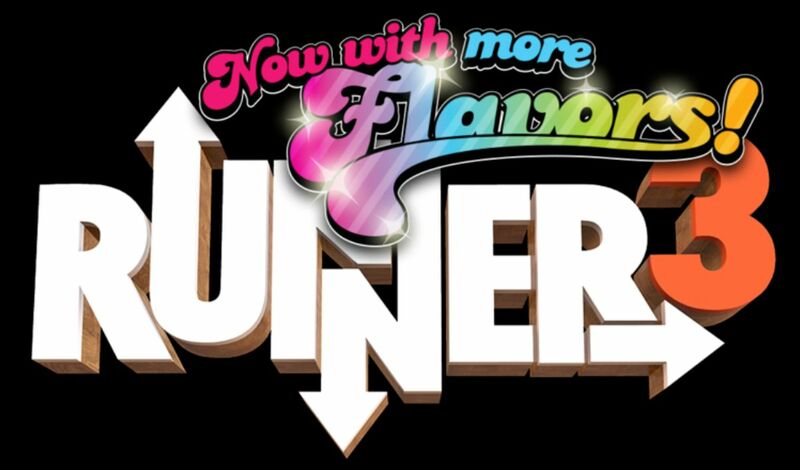 Runner3 is available now on PC and Nintendo Switch, with the PS4 version launching November 13, 2018. If you haven't given the game a shot, check out our full Runner 3 review. Stay tuned to Shacknews for additional updates.